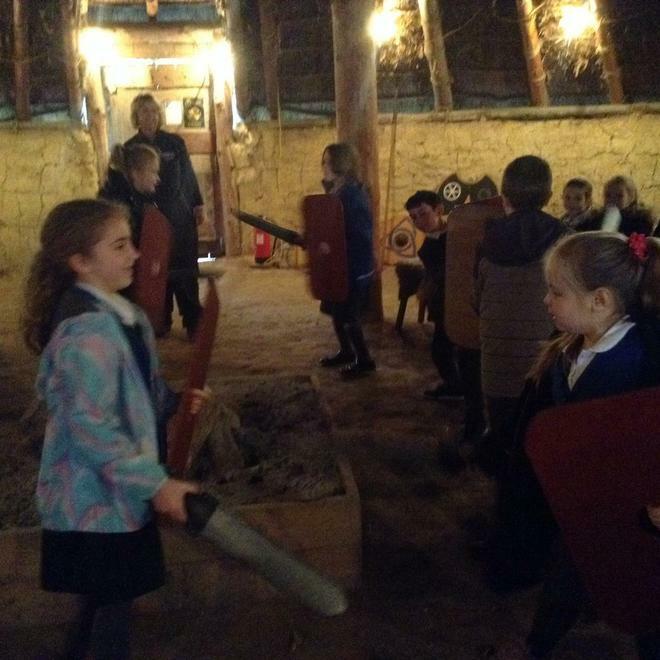 3H trip to the Stone Age! 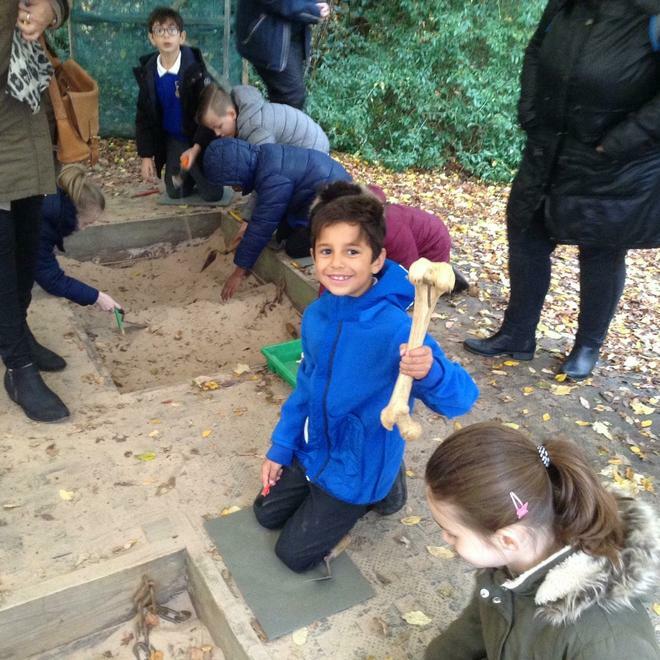 Year 3 visited Hadleigh Park and Leary all about the Stone Age and Iron Age. 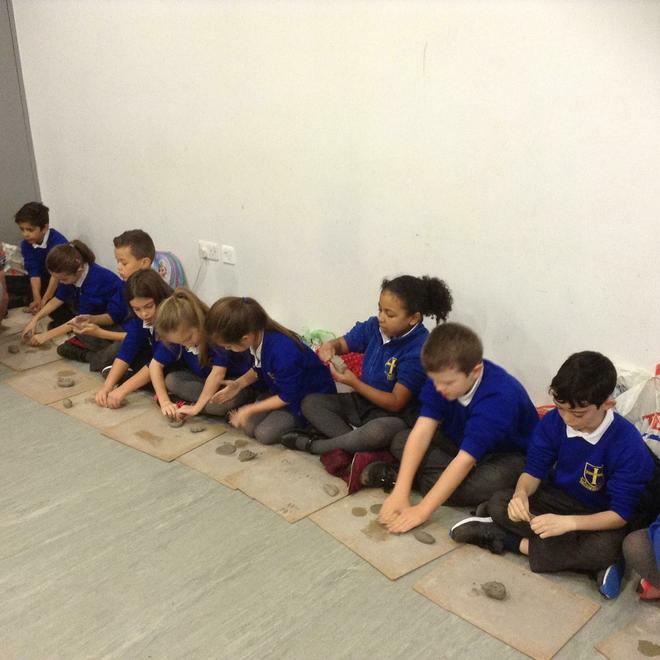 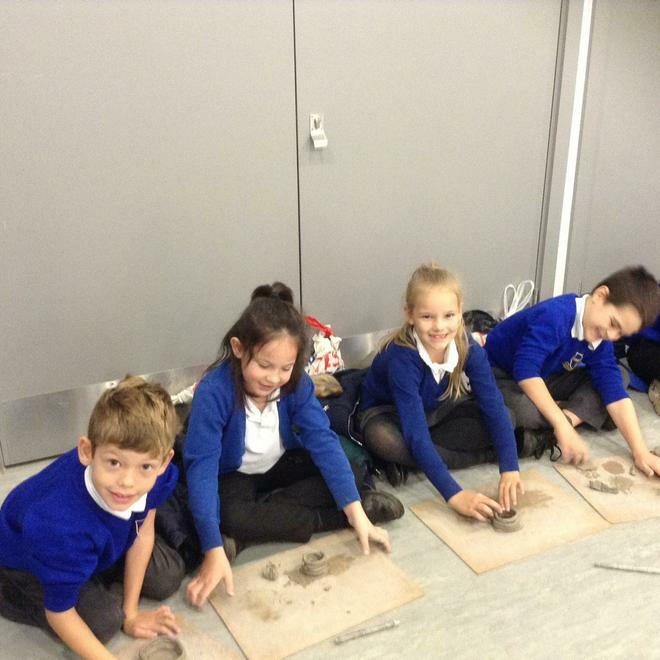 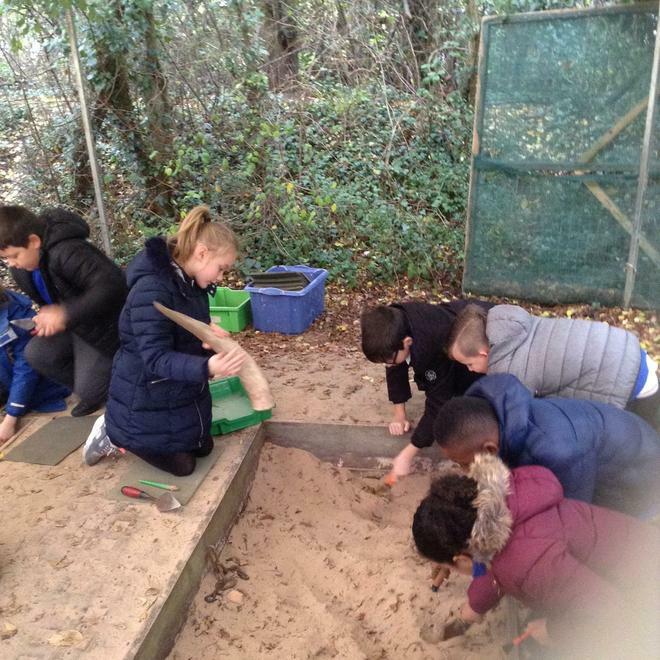 Pupils took part in an archaeological dig, clay pot making and visited a round house. 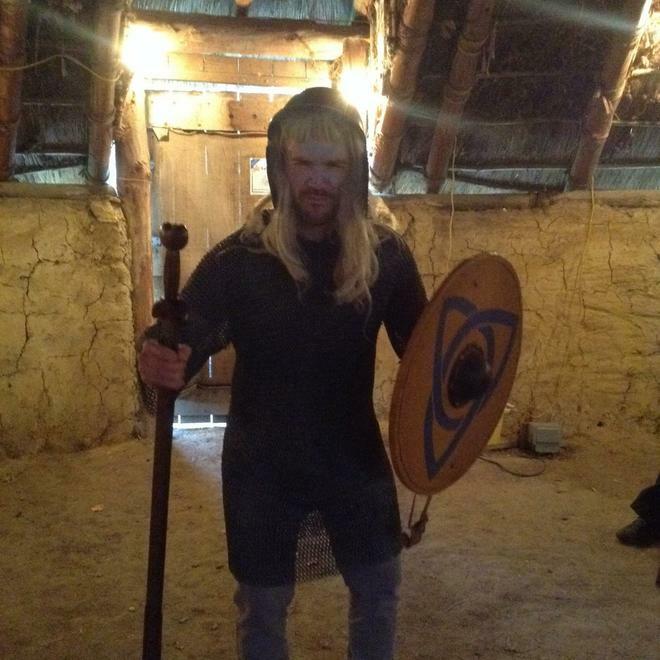 Mr Hawkins was made to dress up as a warrior too!